This is our way of life and we love what we do! Lost Earth Adventures was founded on an undisputed passion for discovery and adventure and the desire to share our knowledge and experiences with others. As a smaller company we are able to remain customer focused and provide you with a far more personalised service than our larger competitors. We pride ourselves on our personal, approachable service, from your initial enquiry all the way through to the small, but essential details. We have spent years travelling in the countries we visit. We have meticulously researched and experienced everything we offer and continuously tweak our itineraries to offer you the most satisfying journey imaginable! Quality is the backbone of every one of our tours. We are not content with mediocrity and cutting corners is not an option. That means that when we go rafting, we raft the best rivers; whilst mountain biking, we seek out the finest trails available; and when on tour we insist on the highest standards of quality, not the cheapest. Lost Earth Adventures maintains exceptionally high standards and ensure that we only work with the best. Our guides and suppliers in Asia have years of experience, training, and in-depth local knowledge and most of all a passion to share their experiences with you. We’re also continually investing in training programmes to help our guides boost their professional and personal development. Our itineraries are original. We firmly believe that we offer an authentic experience, taking you on a genuine, once in a lifetime holiday. Leaving no leaf unturned we’re constantly on the look out for new destinations and experiences to share with our fellow adventurers. At the core of every trip and destinations that Lost Earth Adventures explores is the ethos of responsible travel and tourism. A successful trip is one that leads our clients on an unforgettable journey that which also benefits the communities and areas we visit. Simply put, we endeavour to leave as little impact on the culture, local communities and fragile environments we go to. We encourage you to do the same. More information on our responsible and sustainable tourism values. 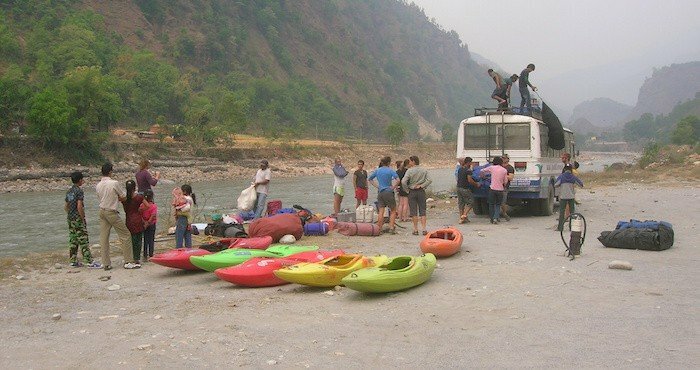 At Lost Earth Adventures, we take the responsibility and safety of our clients and trip leaders very seriously. Read more about our safety policy. Small group sizes equals more interaction with locals, less intrusion, and potential for more adventure, as well as allowing for the spontaneous and magical moments that occur while traveling, all while making less of an impact on the places we visit. We keep group sizes to a maximum of 12 people on overseas trips unless it is a private group tour. Read what our past clients say on our reviews page and also about Lost Earth’s founders here. There is a guaranteed ‘no price increase’ on your trip price after you have paid your deposit. Your money is secure.  The Package Travel Regulations 1992 require us to provide security for the monies that you pay for package holidays booked from Lost Earth Adventures and for your repatriation in the unlikely event of our insolvency. We offer ABTA Bonded and ATOL Protected tours. Read more about how we protect your money.